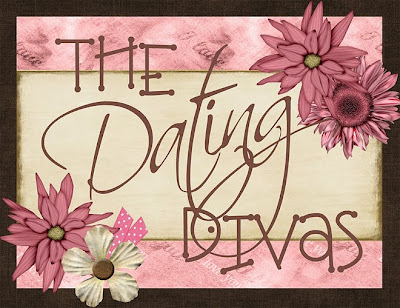 CLICK HERE to go the the Dating Divas Blog! Dating Divas! wow what a title - wish I had thought of it! Thank you for posting this. I just moved here to Utah from California and I am always looking for new things to do. Thanks for you time and hard work posting the other stuff on your site. Well done! Thanks for the post. Very interesting post.